Another unique thinker in the industry, DEFAIRY have brought to us a variety of viewers to fulfill our VR needs. This particular headset includes the same lightweight, durable design and also includes the adjustable focal length so even they guy with the one dodgy eye can play too. But what is different about this one? With newly introduced ergonomics, a sleek design has been completed so you can look even cooler when you play games on the bus. All DEFAIRY’s product offer the public lower end viewers but still offer the quality we deserve. Plus, it doesn’t trick you into a series of many add ons to increase your VR experience - just a remote at most. In fact, this headset comes with a remote so there’s no more to buy, result! 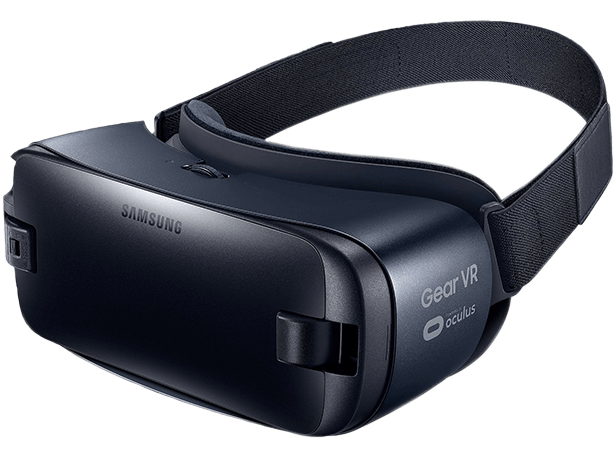 Despite this lower price, it can still support a number of phones and still posses ways to make your VR journey as comfortable as possible. The outer shell has been constructed from a durable plastic making it perfect for portability. Added padding around the nose and eyes also feature to increase comfort during play. The remote is small and discrete so nicely hidden when in use and can also fit easily onto keys so accessibility for this headset is one of its key features. Definitely something to consider when choosing a headset. DEFAIRY have ensured that screen resolution isn’t faltered due to improper focal length so have made it very simple to adjust; something that many other viewers don’t offer. It can be simply corrected for each individual eye guaranteeing perfect viewing conditions. Many other products are available from these developers but this is one of their most recent so includes the best features that DEFAIRY has to offer. Like other headsets, many google cardboard apps available are compatible with this headset and with a wide range of apps released, there are a huge number of ways to enjoy your viewer.